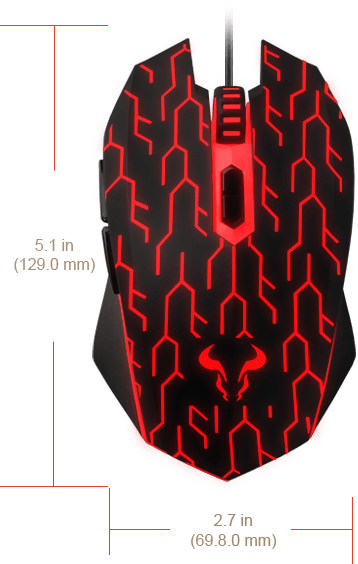 The URUZ Z5 gaming mouse features RGB multicolor lighting a 4000 DPI optical sensor. 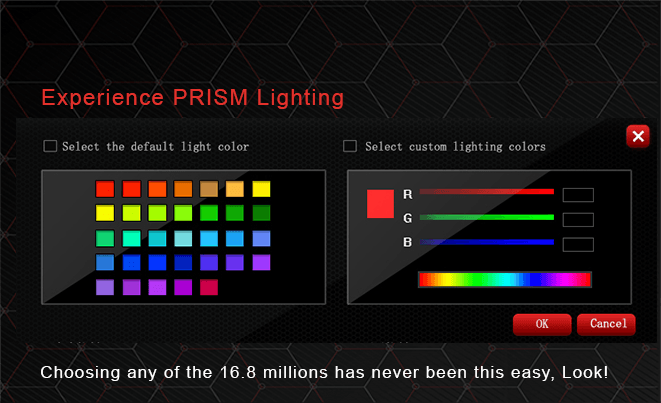 Available in classic all black or lightning pattern. 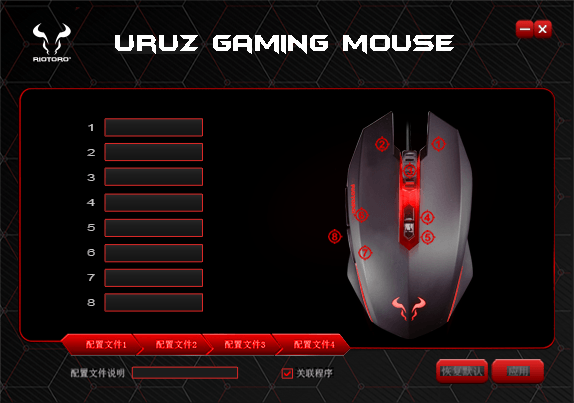 RIOTORO mouse software allows easy customization of Uruz Z5 performance, lighting, buttons and macros. 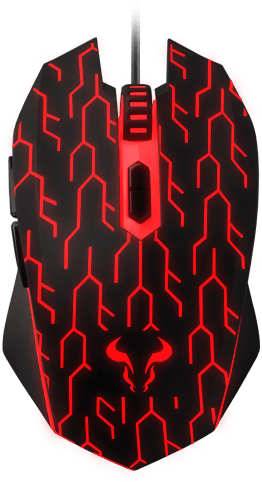 Uruz V2's 4000 DPI optical sensor, with on-the-fly adjustable sensitivity, allows you to optimize performance to suit your play style. 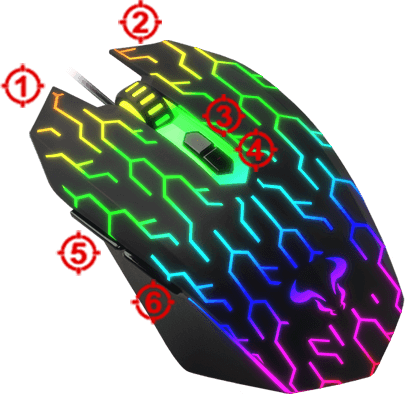 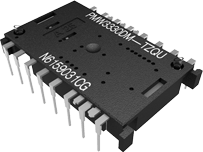 All of the buttons can be customized to nearly any mouse , macro or Windows function you might need, or can imagine. 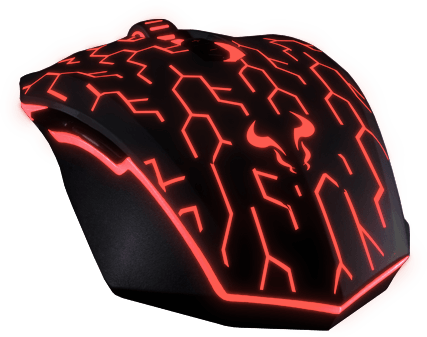 Uruz V2 is soft-touch surface provides a comfortable grip, and is multi-coated for long-term durability.